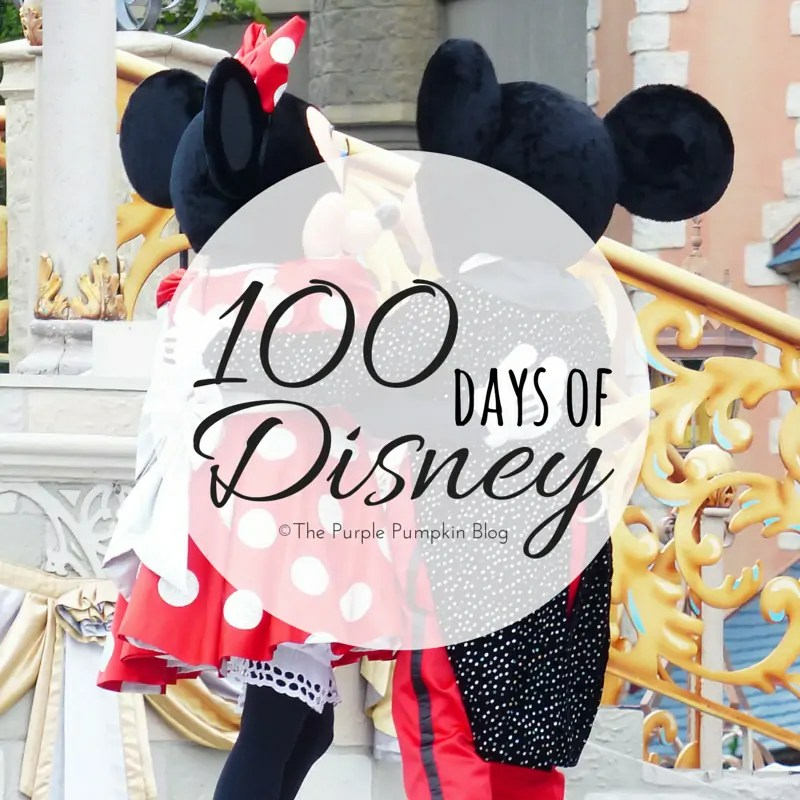 100 Days of Disney 2015! You may remember my 100 Days of Disney last year, that I started with a friend of mine (who is sadly no longer blogging), where I posted a Disney related post every day for 100 days – sometimes I was a bit late, but all 100 days are there! I decided to theme each day, making it a bit easier for me to focus my posts, and it is likely that I will do the same again. I should have planned this a bit better, but typical me, leaves it right until the last moment. I am also hosting 100 Days of Disney – The Blogger Linky where you can add your Disney related blog posts for the next 100 days! I look forward to reading your posts! And all that is in addition to everything else I have got planned, and need to write about! I told you I was bonkers! Wow,100 days, that’s pretty impressive, I’m doing well if I post twice a week about anything! Hehe. :D Well even so – if it turned out to be 95 days or whatever, still quite a feat! Thanks for reading! Hope you enjoy them!